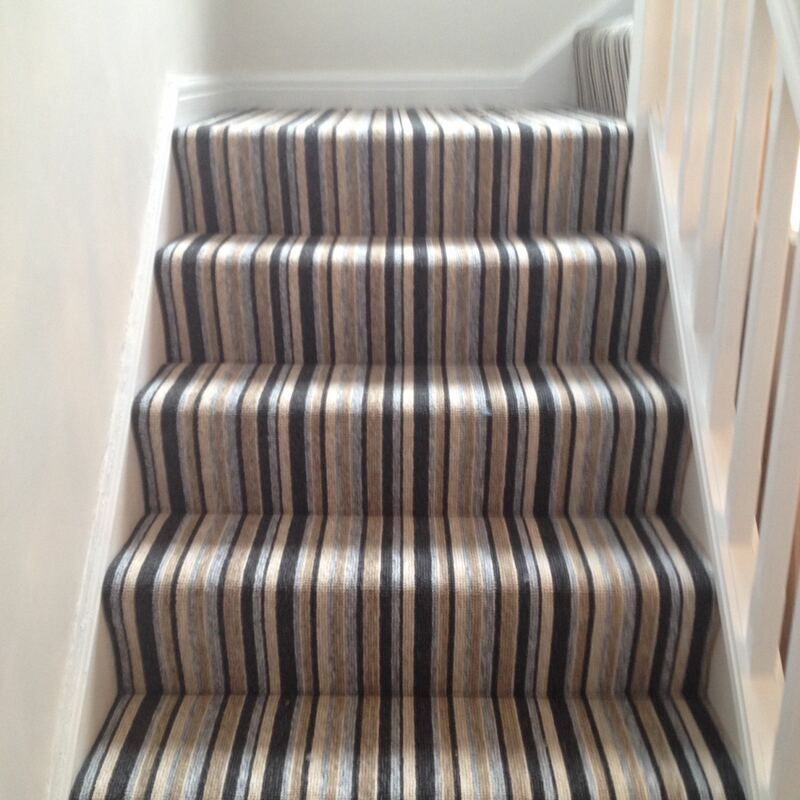 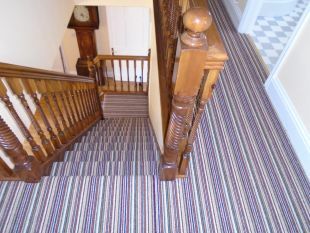 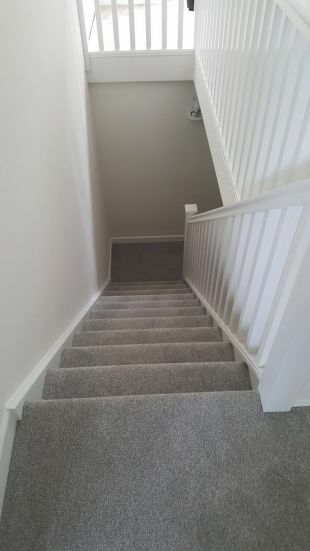 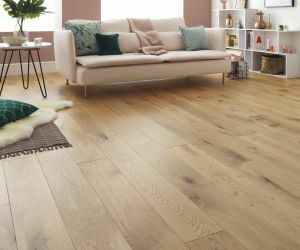 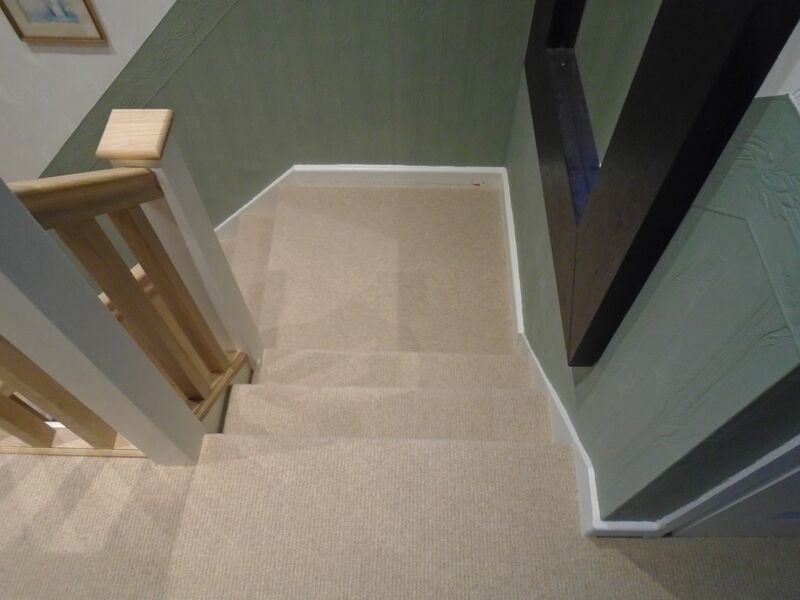 Swansea’s Carpet and Flooring specialists, Mumbles Flooring offers friendly and helpful flooring advice to their customers in Swansea and South Wales. 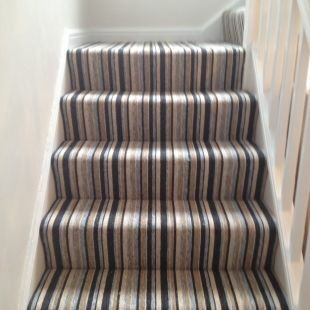 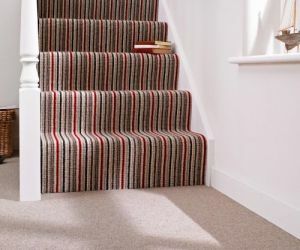 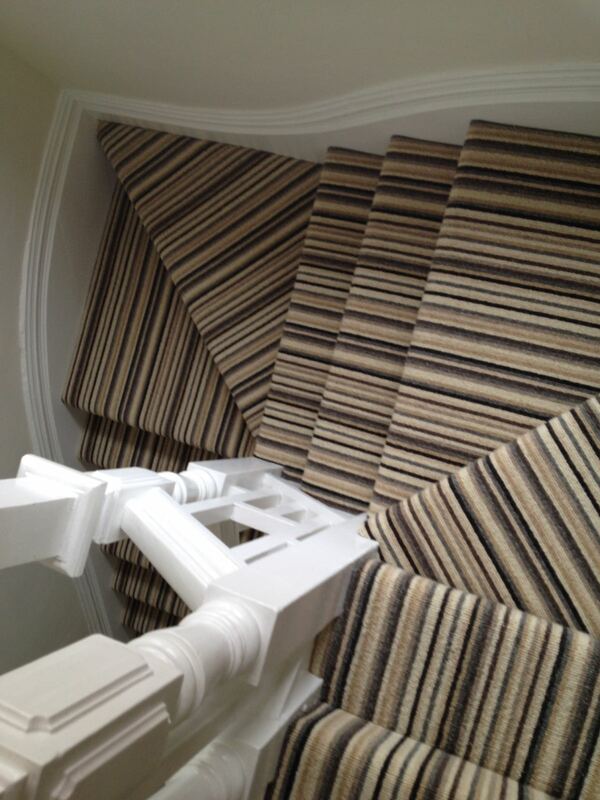 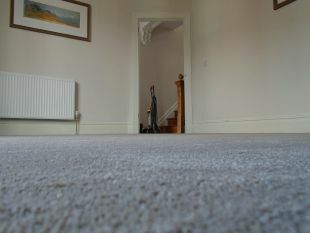 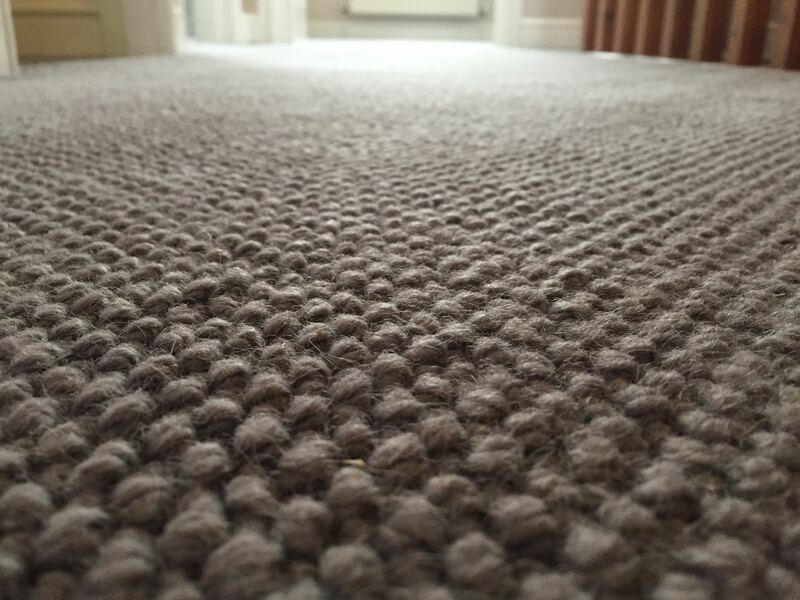 Providing a professional service with very competitive prices – carpet prices start at just £7.99. 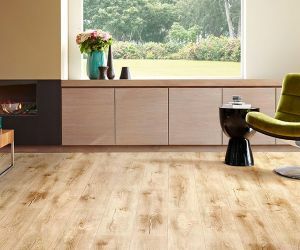 We will match any like for like flooring quote. 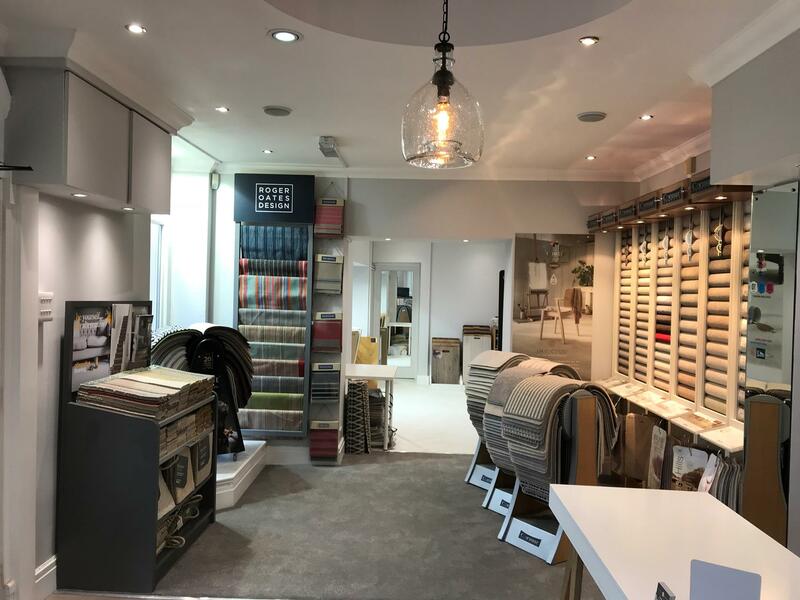 Visit us in store to view our extensive range of flooring products and latest offers. Alternatively let our mobile showroom come to you and view a wide range of flooring from the comfort of your home or business. 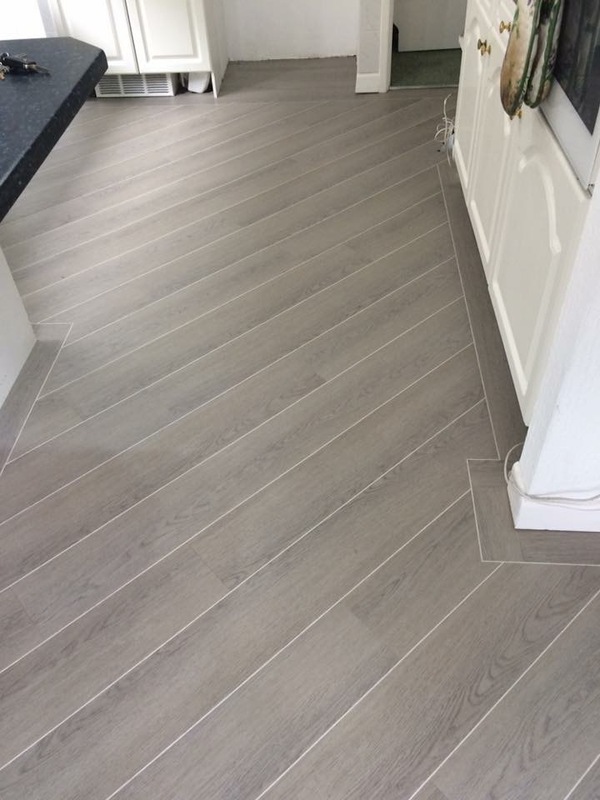 With over 25 years’ experience in the flooring industry, Mumbles Flooring is run by James & Michelle Mather and their team – they are happy to help with all your flooring requirements. 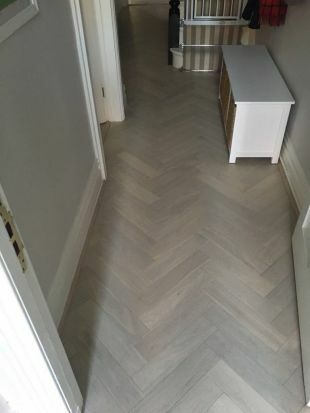 Seeing the samples in your own home can help you match your flooring to your decoration so that you feel completely confident in your choice. 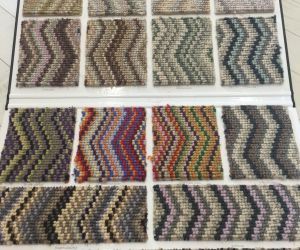 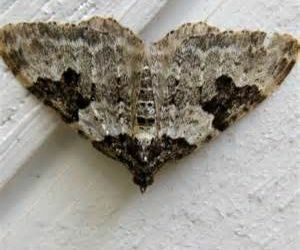 These days there are many different types of carpets available which can often be overwhelming….